We've Saved the Best for Last (Miami Heat Theme), Parody Song Lyrics of Vanessa Williams, "Save the Best for Last"
Song Parodies -> "We've Saved the Best for Last (Miami Heat Theme)"
"Save the Best for Last"
"We've Saved the Best for Last (Miami Heat Theme)"
After an 0-7 start, the Miami Heat are back in the playoffs, and this is the song that best describes them. Why can't the Heat win something, too? Cause why would they forget we have Eddie Jones, Dwyane Wade and Brian Grant? 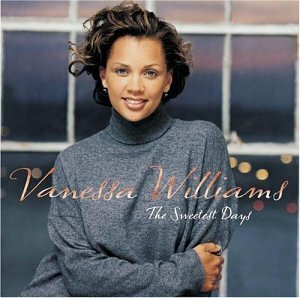 The address of this page is: http://www.amiright.com/parody/90s/vanessawilliams0.shtml For help, see the examples of how to link to this page.